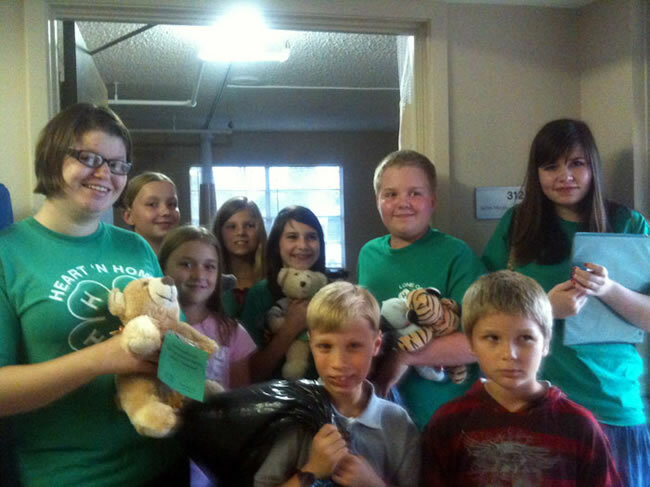 Our 1 Year Club Anniversary! 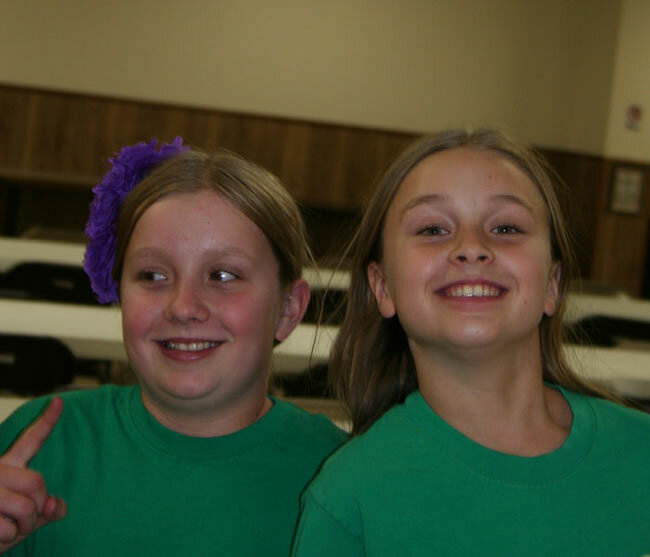 Nov. 2012 we happen to meet in the same place we started 1 year ago! 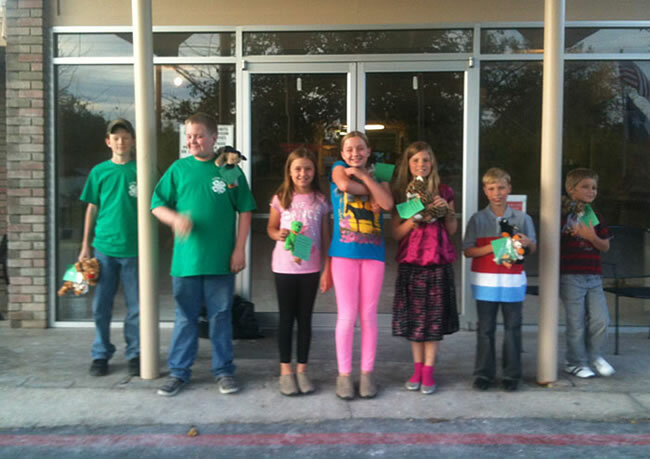 Congrats to all the members on a great year!!! 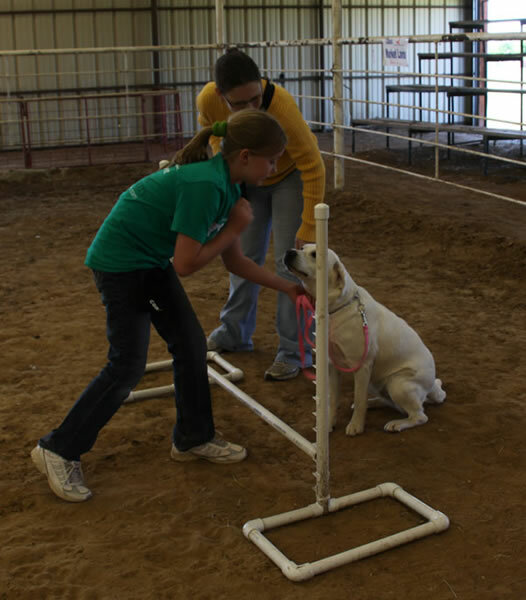 You have all learned so much!!! 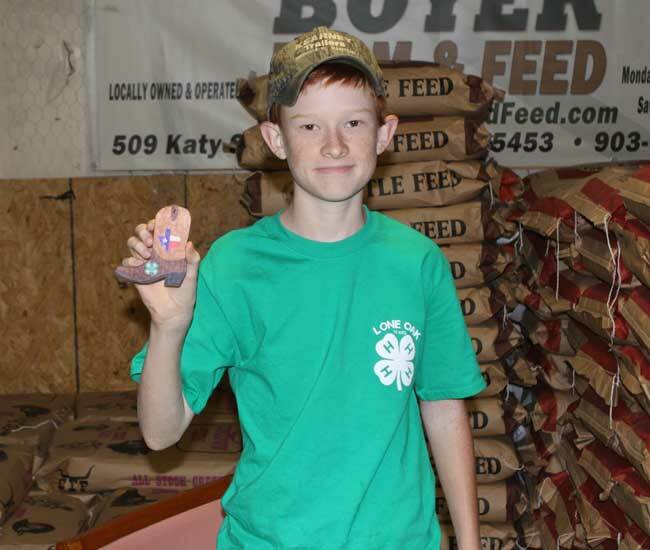 Member Daniel Harris presented the handcrafted Christmas Tree ornament that he made to contribute to the state Christmas Tree! 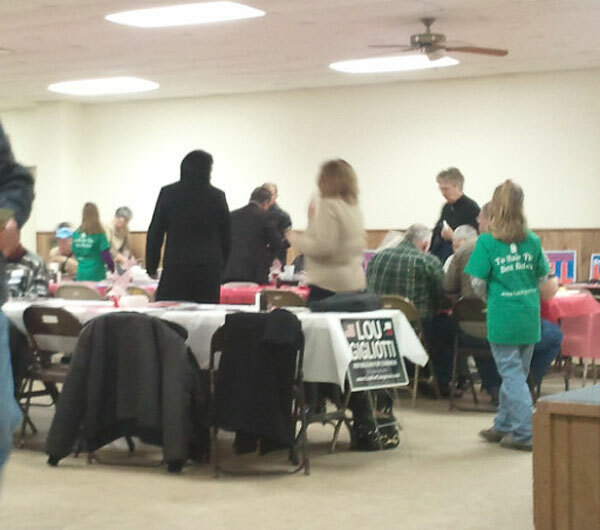 Members were able to sign the back of the ornament. 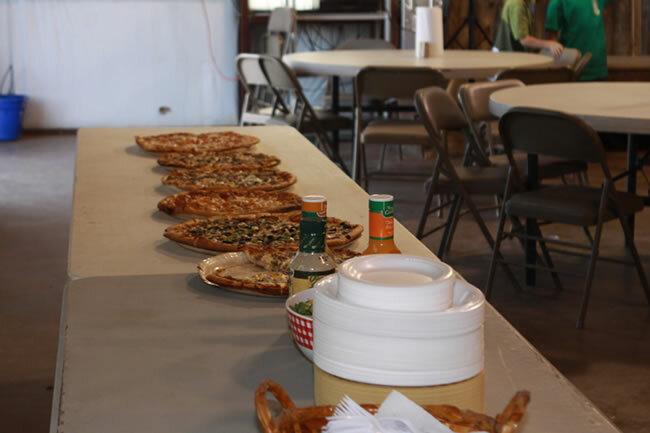 THANK YOU DANIEL FOR THE BEAUTIFUL WORK! 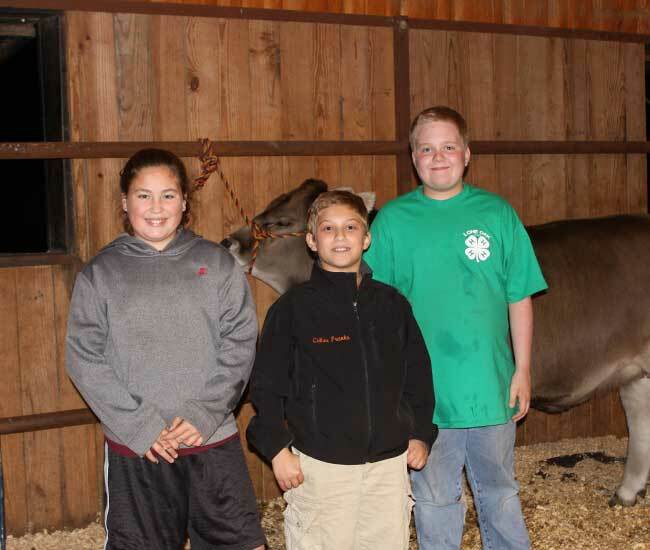 Grace Stotts, Colton Franks and Aden Boyer - Presented the Nov. 2012 Education segement on Grooming Show Cattle! 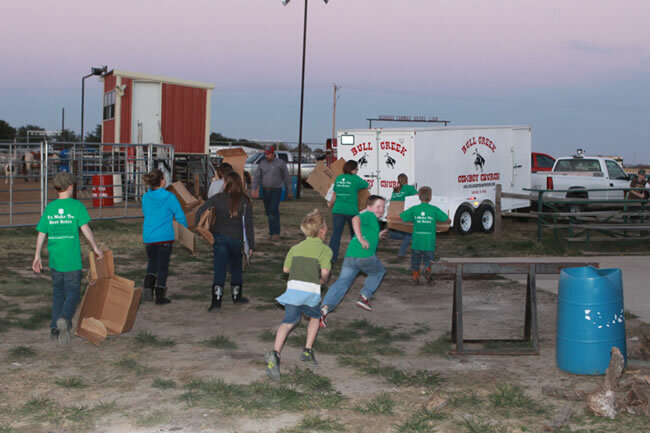 Aden Boyer show Lone Oak 4-H how to bathe a show calf. 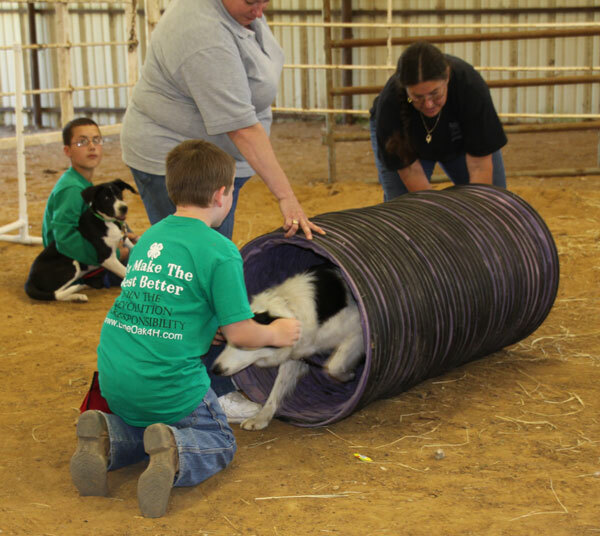 Aden Boyer shows us how to bathe a calf. 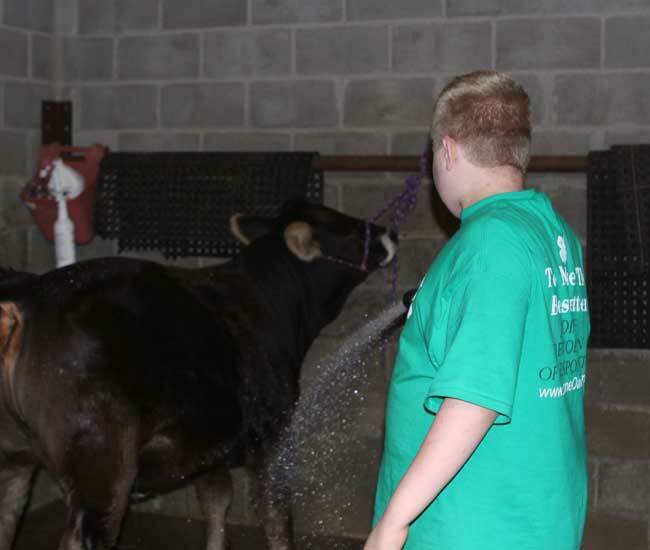 Colton Franks blow drying a show calf. 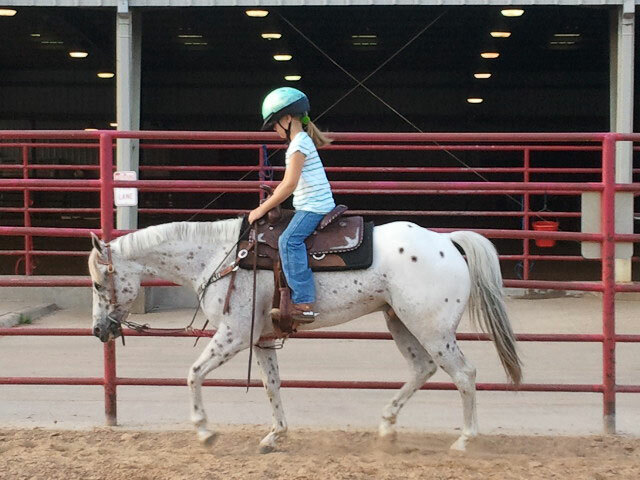 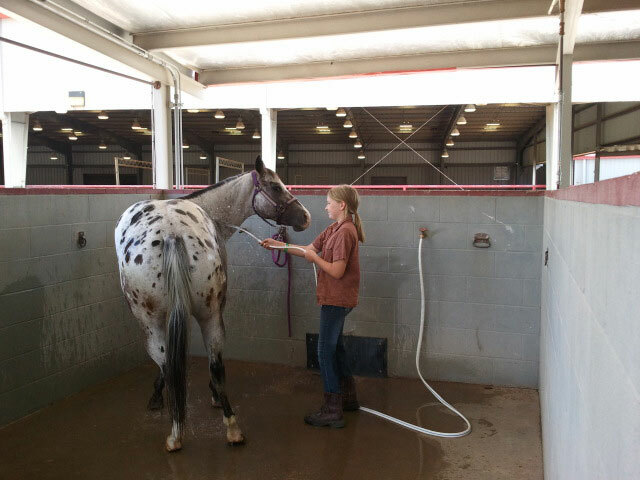 Grace Stotts demonstrates final grooming tips before entering the show ring! 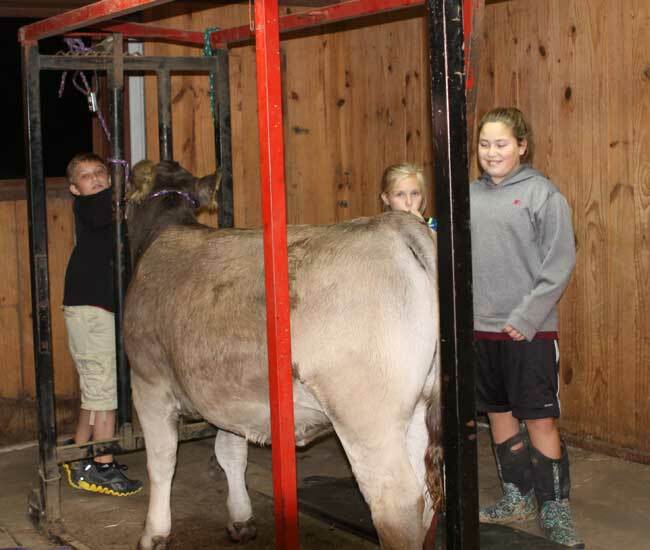 Lone Oak 4-H Members learning how to groom the show calf at our Nov. 2012 Meeting! 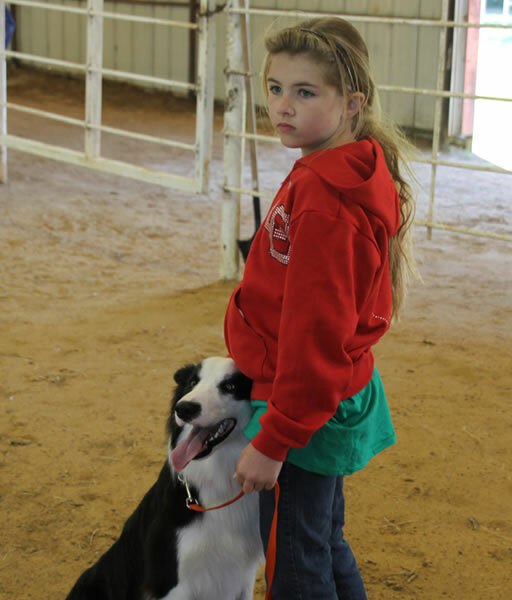 Emily and "Max" at Dog O Rama -April 21, 2012 - Learning Obedience. 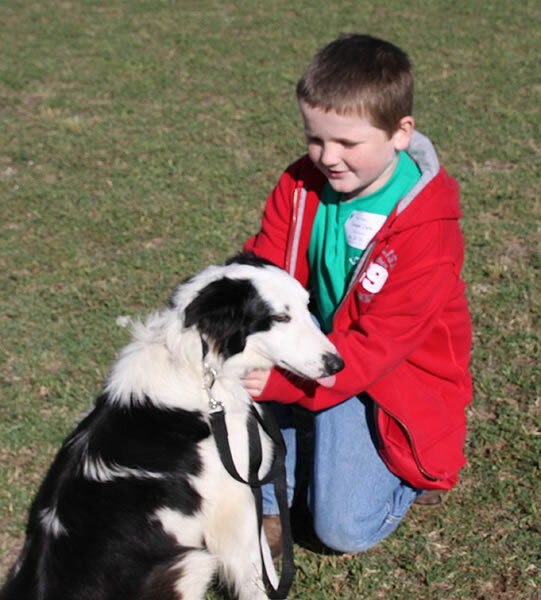 Lucas and his dog "Bubbles" at Dog O Rama -April 21, 2012 learning basic obedience. 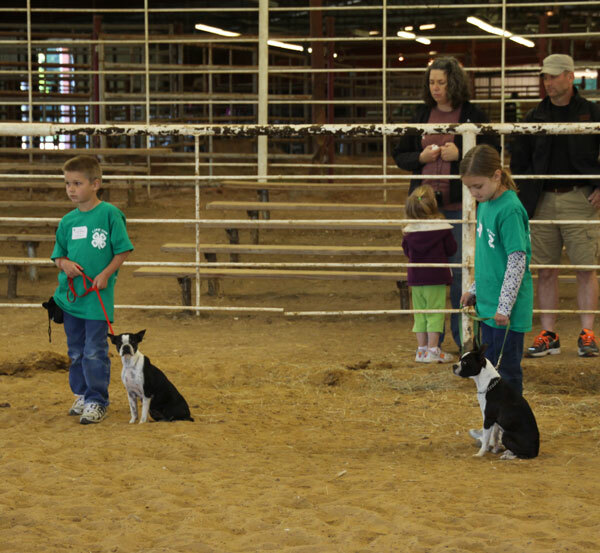 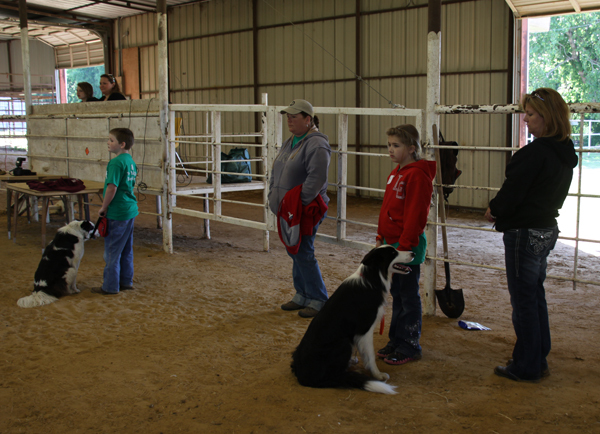 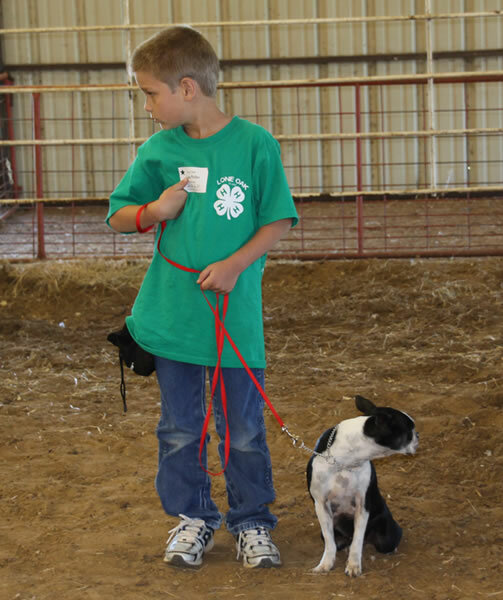 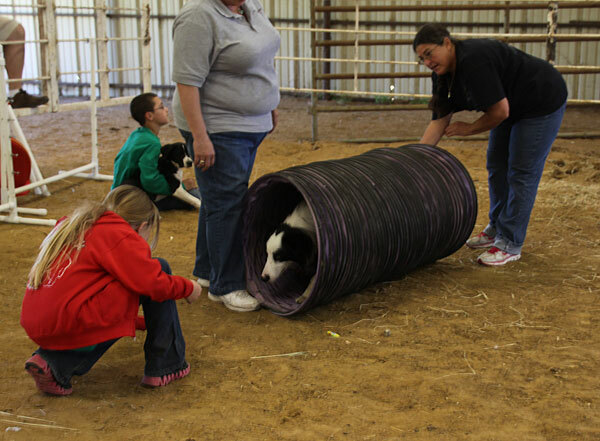 Lone Oak 4-H at Dog O Rama -April 21, 2012 leaning about basic obedience. 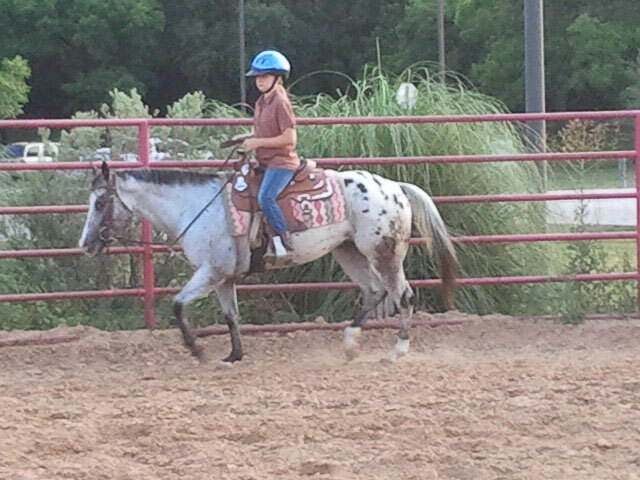 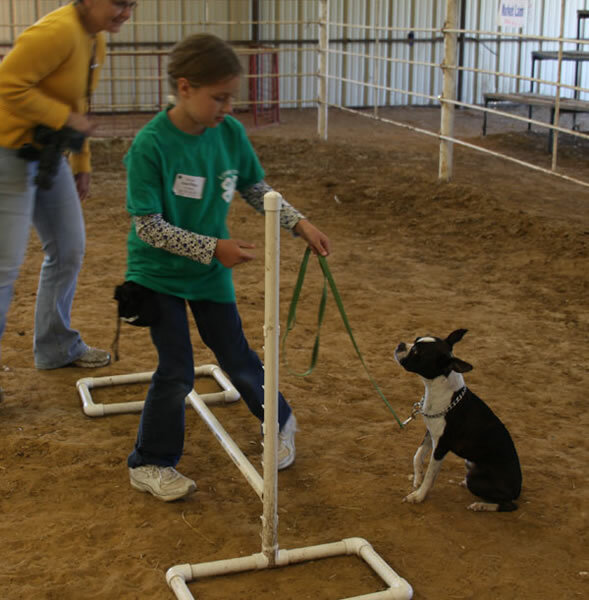 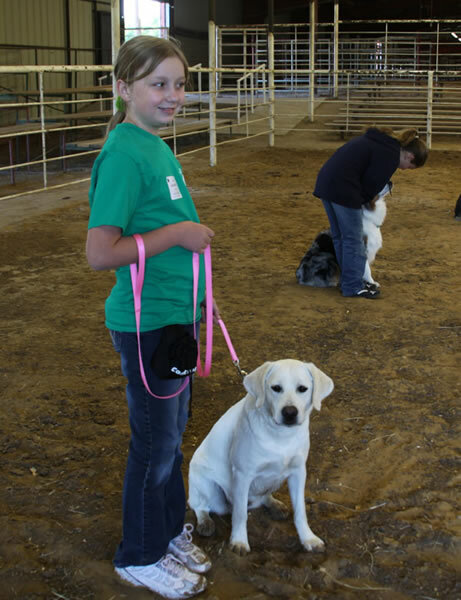 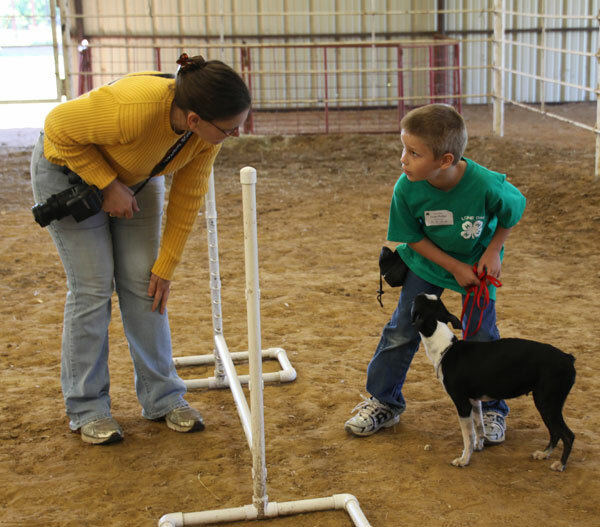 LaKayla and "Dazzle" at Dog O Rama -April 21, 2012 - Learning Obedience. 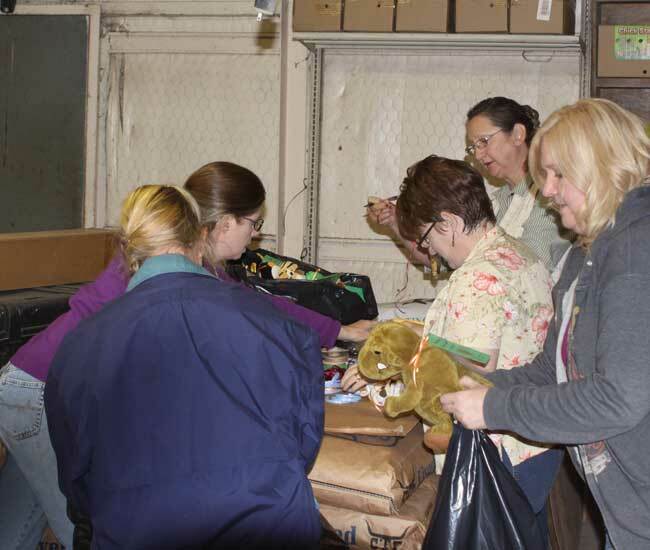 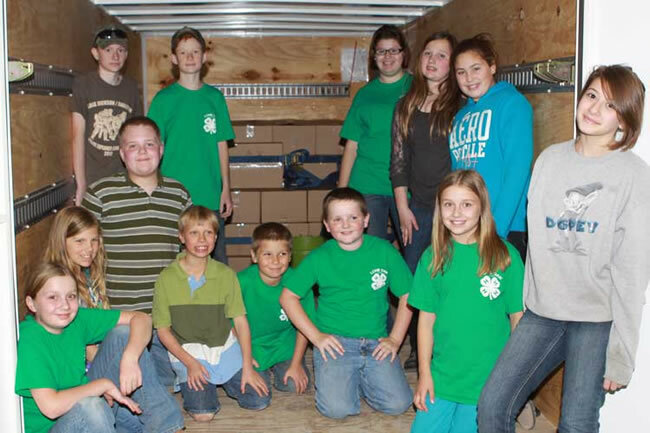 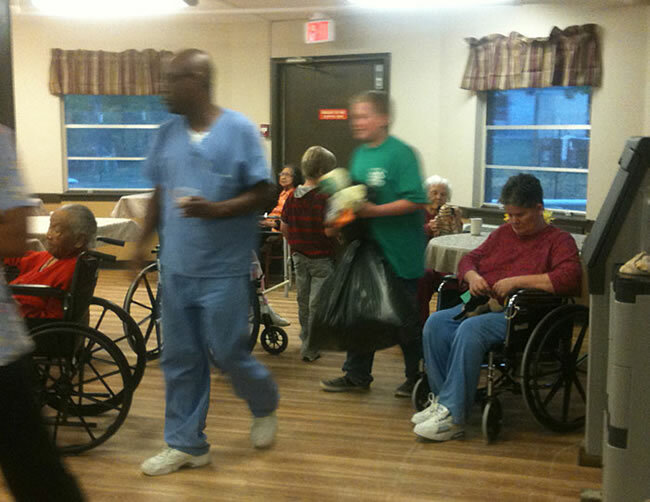 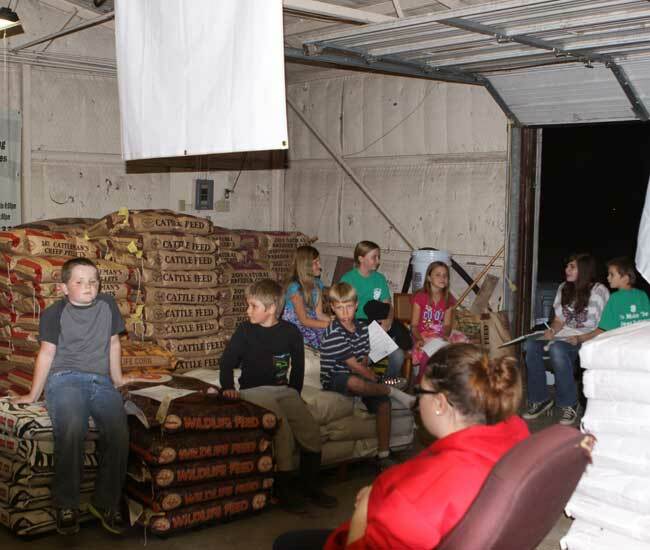 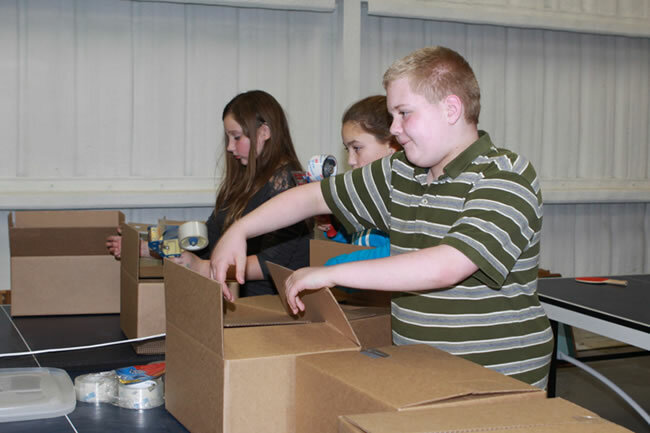 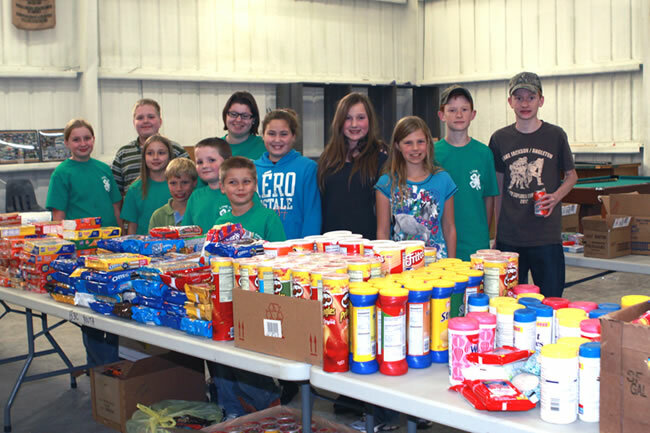 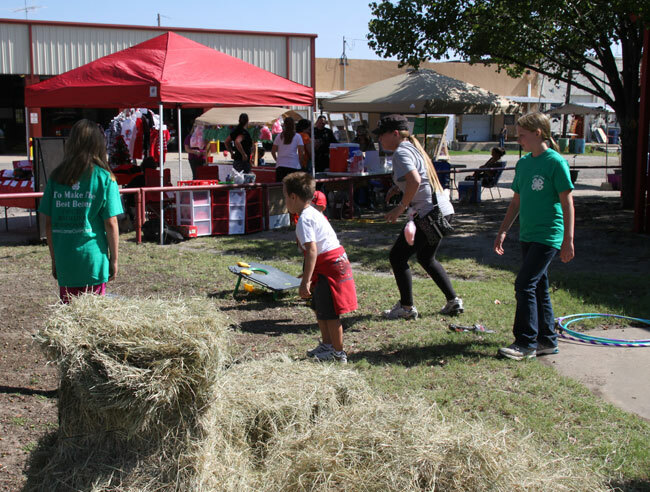 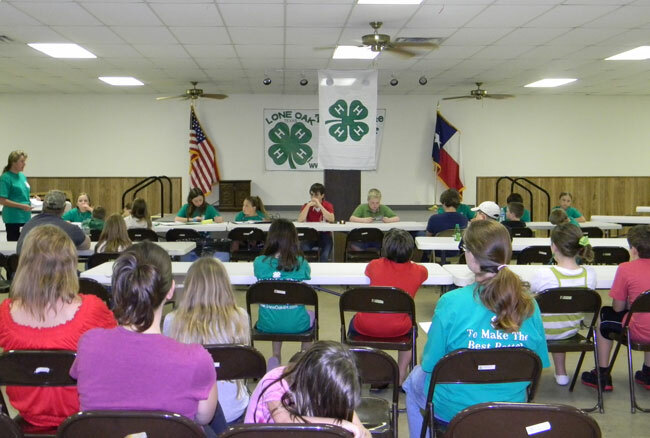 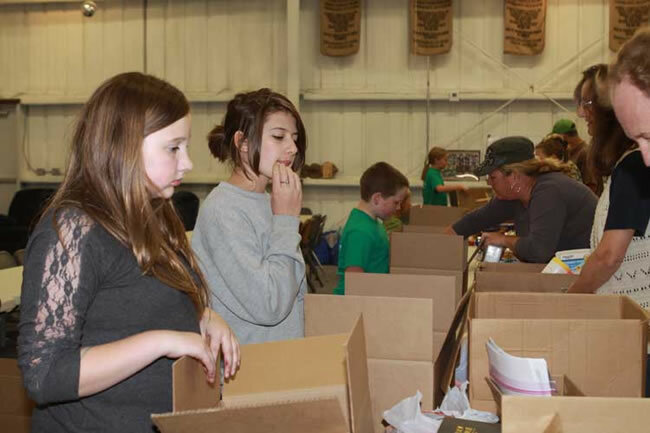 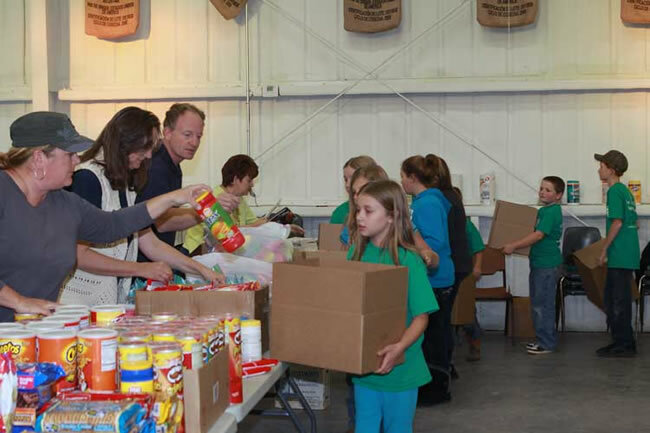 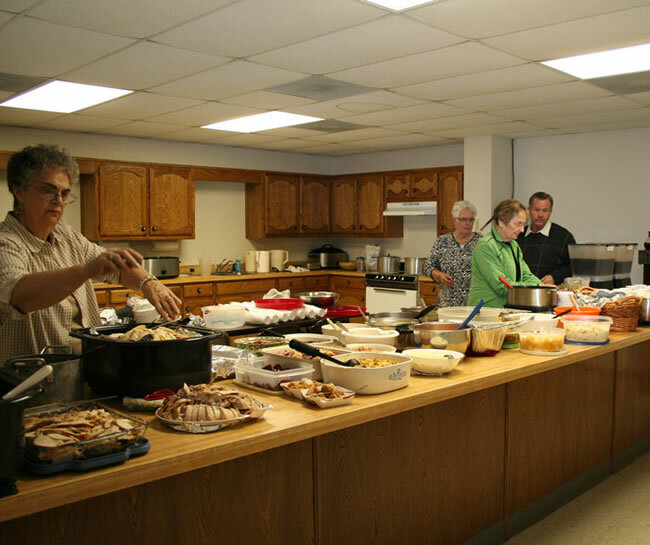 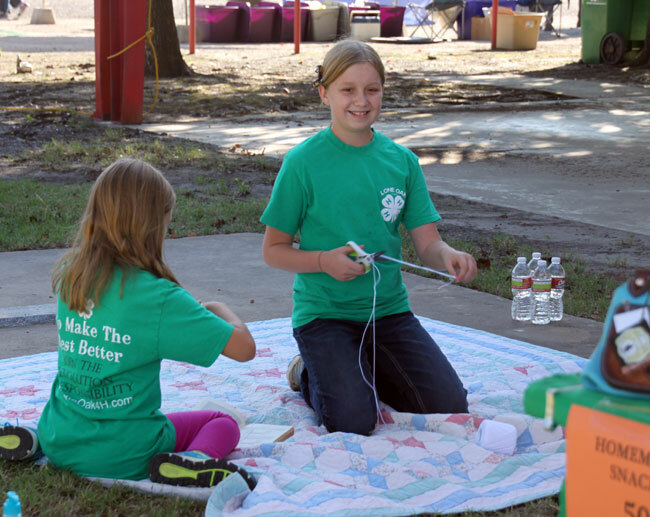 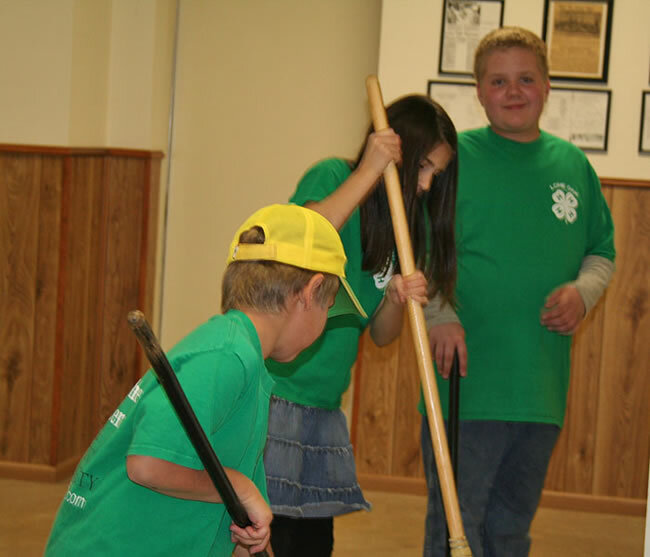 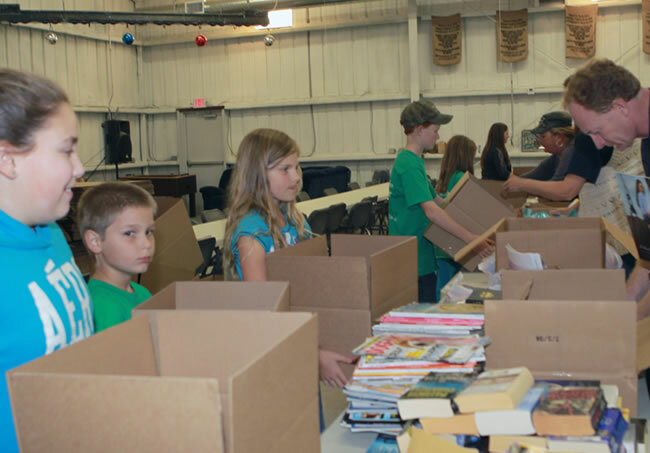 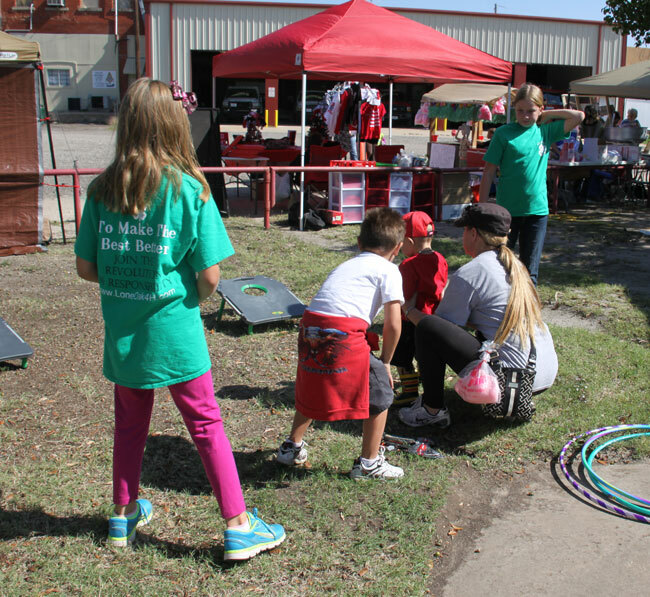 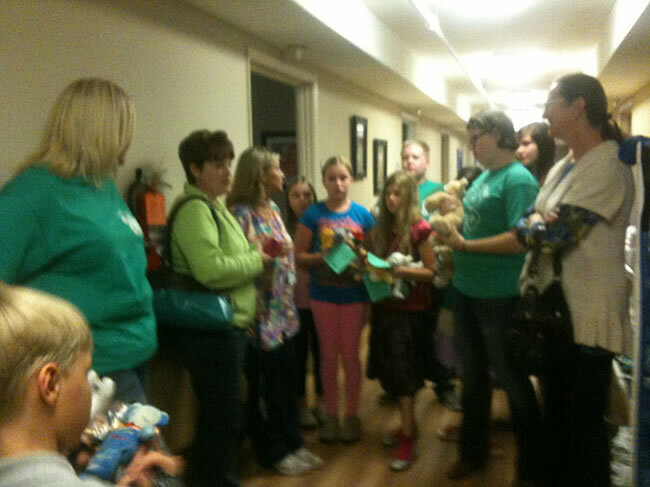 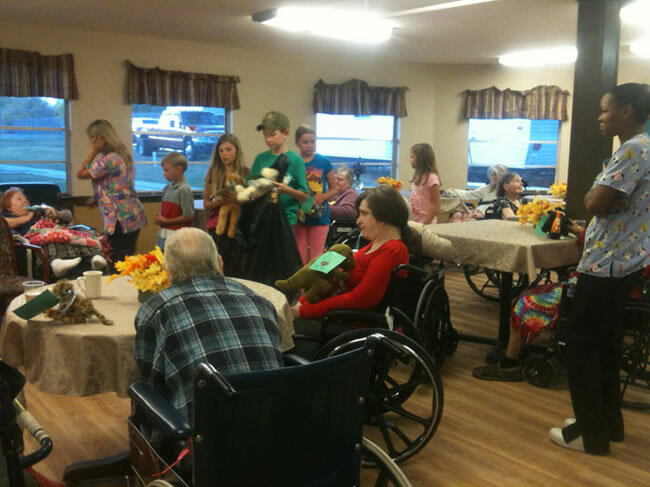 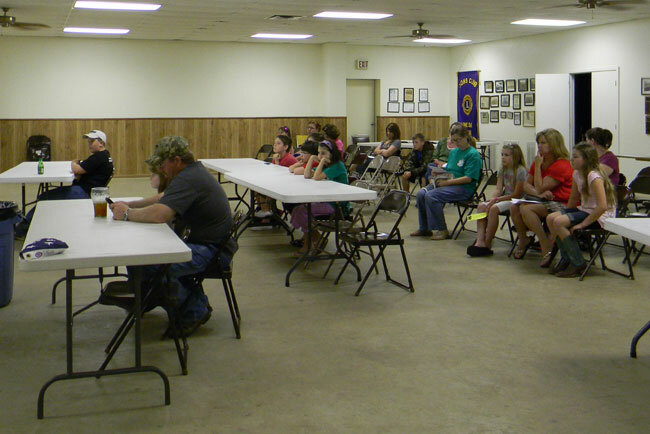 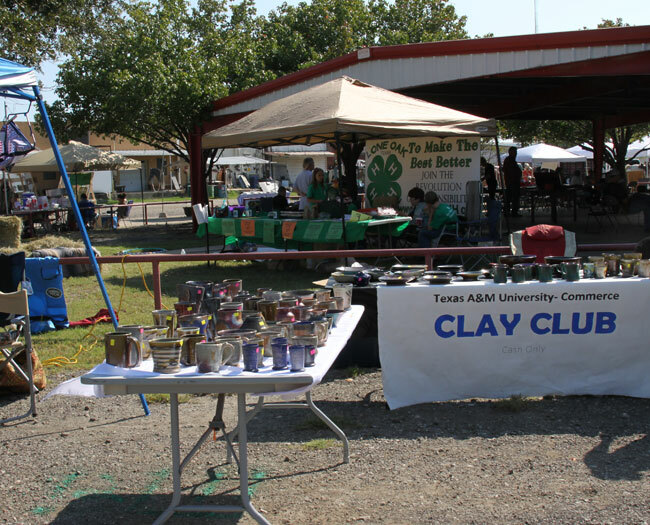 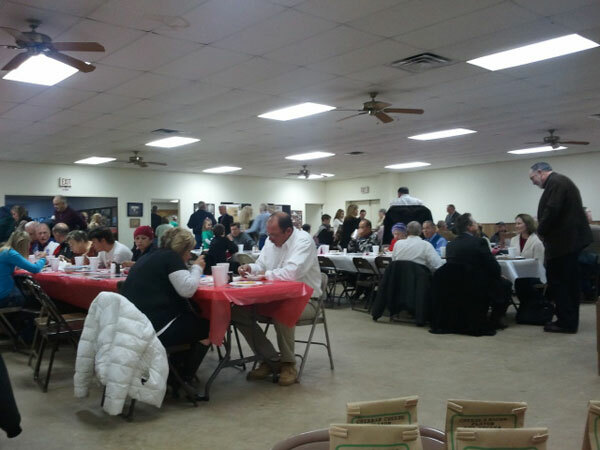 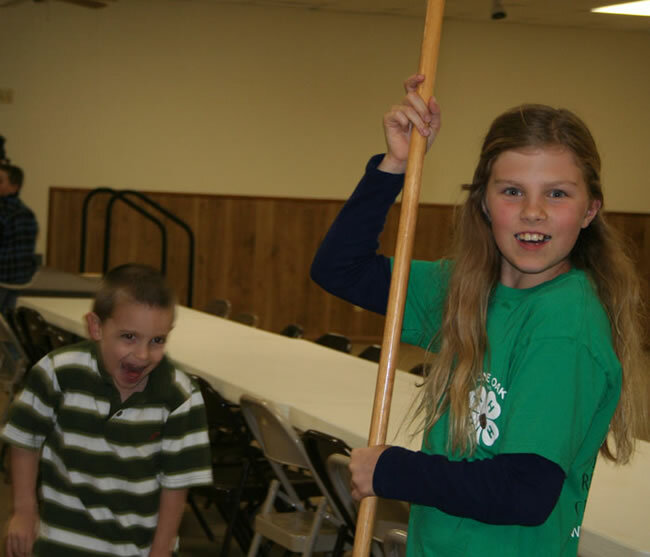 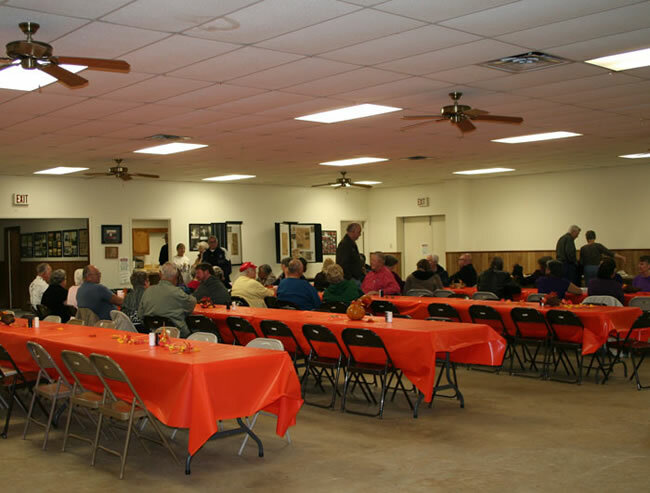 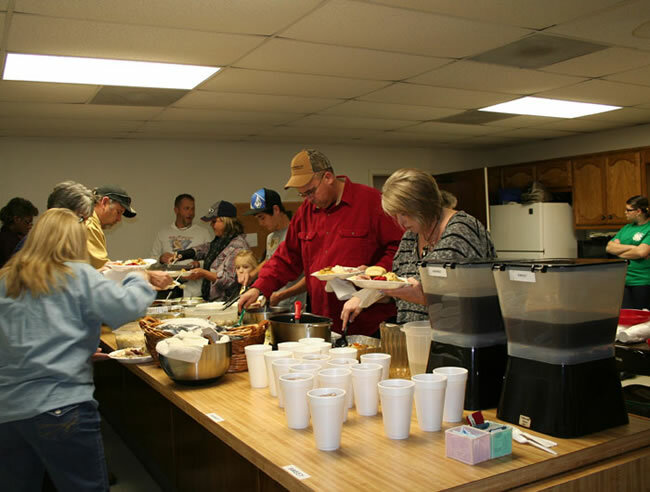 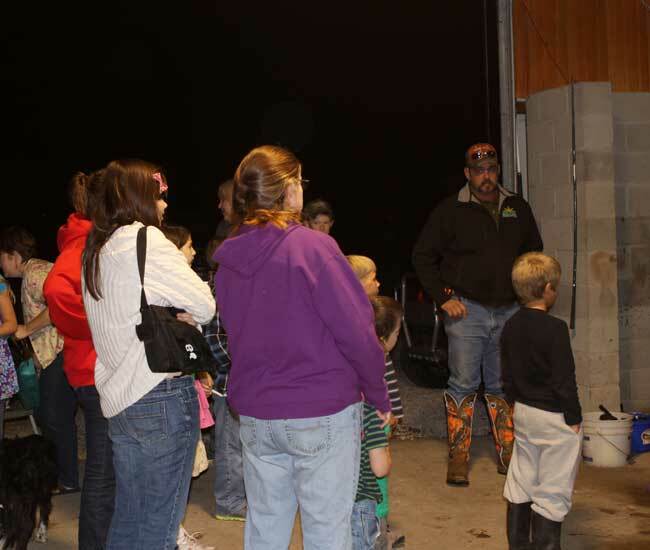 Lone Oak 4-H hosted an Ice Cream Social at the April 2012 Meeting. 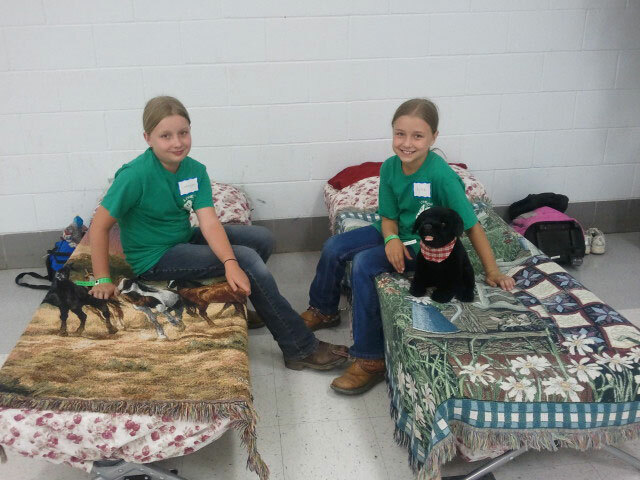 We had lots of fun and enjoyed sharing what 4-H was about with the visitors! 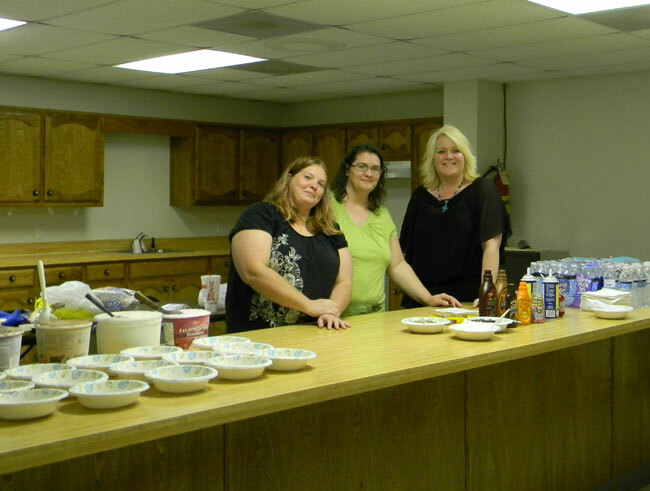 Ice Cream Social- April 2012- Parent volunteers serving ice cream and toppings! 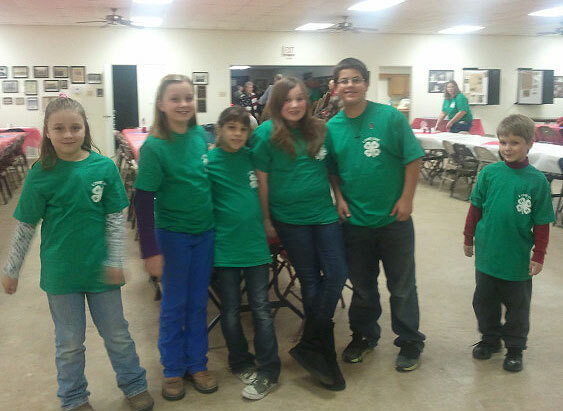 Lone Oak 4-H Helps at the Lone Oak Politcal Rally 2012! 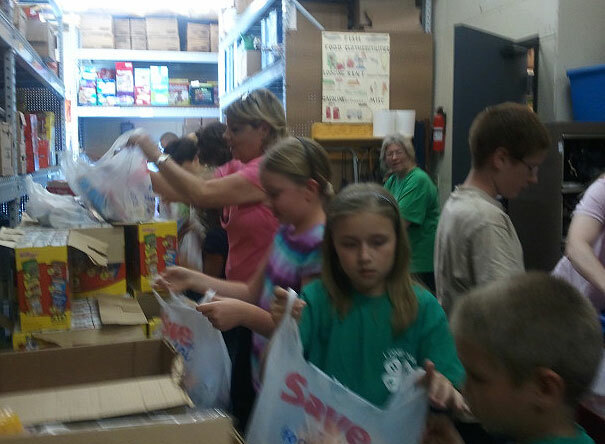 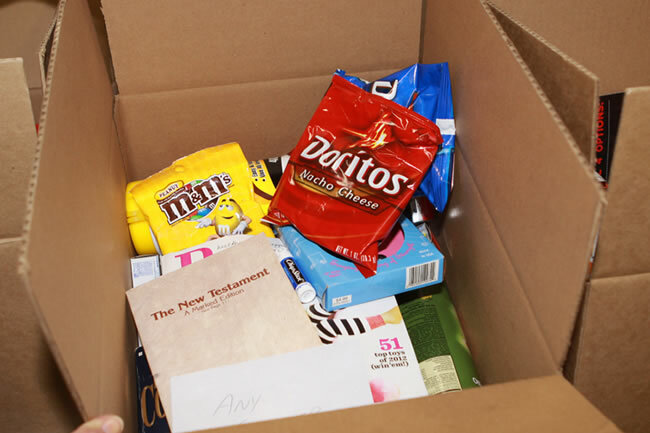 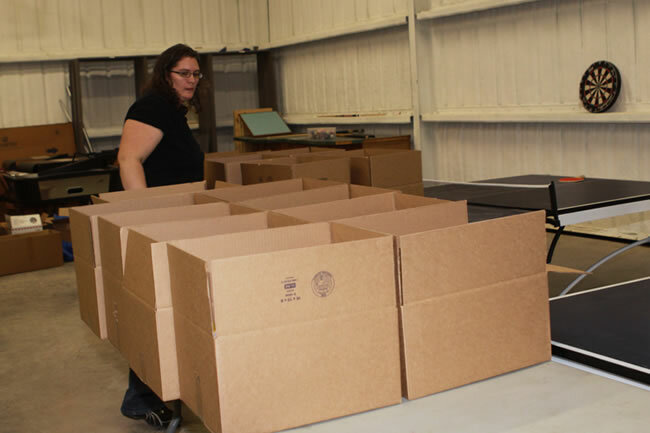 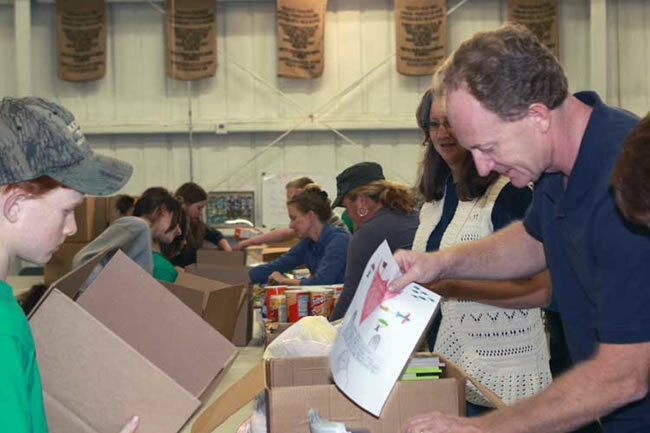 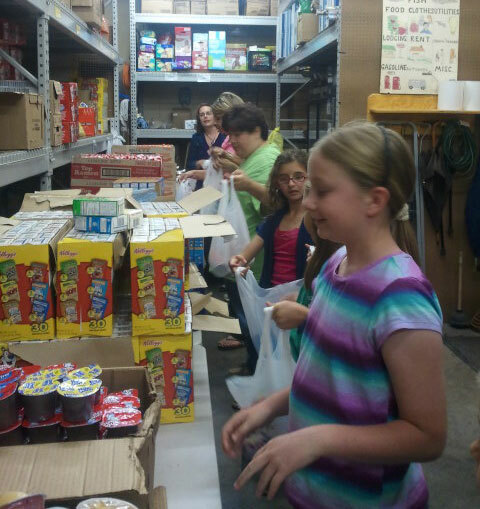 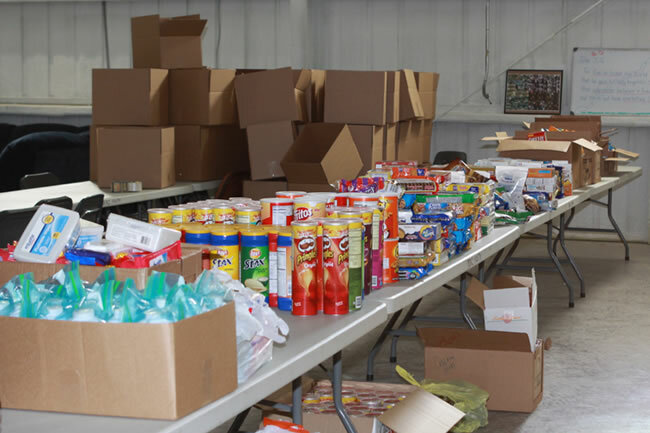 Great leadership and service learnign project! 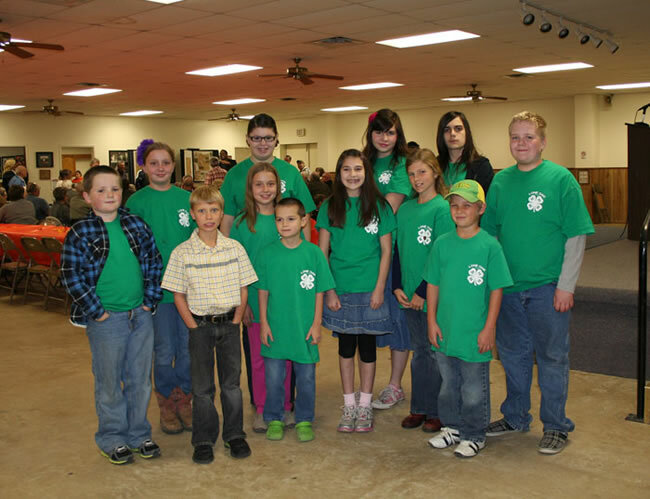 Lone Oak 4-H Helps at the Lone Oak Politcal Rally 2012! 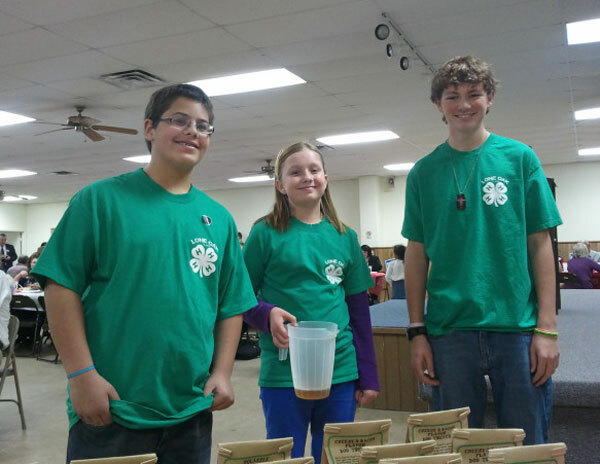 - 4-H'ers serving drinks and helping with food trays. 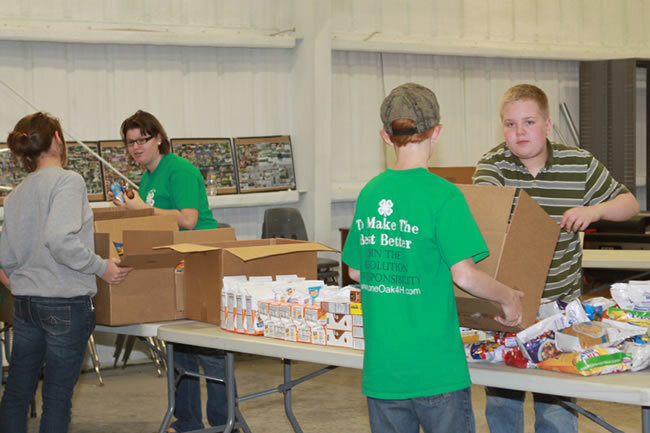 Lone Oak 4-H Helps at the Lone Oak Politcal Rally 2012! 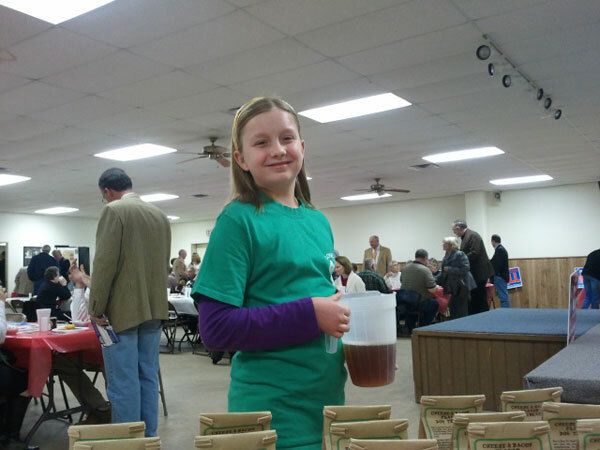 - LaKayla serving tea! 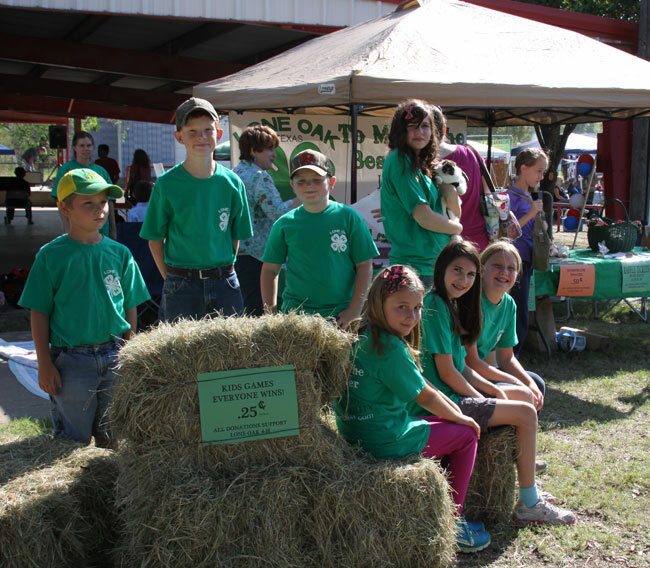 Lone Oak 4-H Helps at the Lone Oak Politcal Rally 2012! 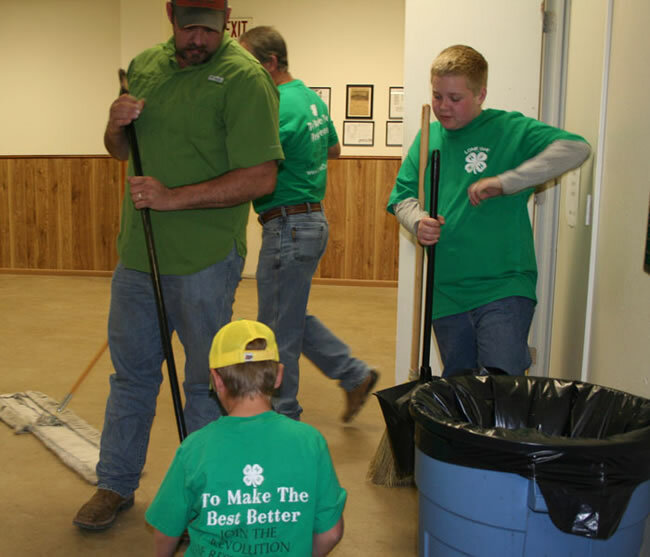 -4-H'ers serving drinks and helping clean up. 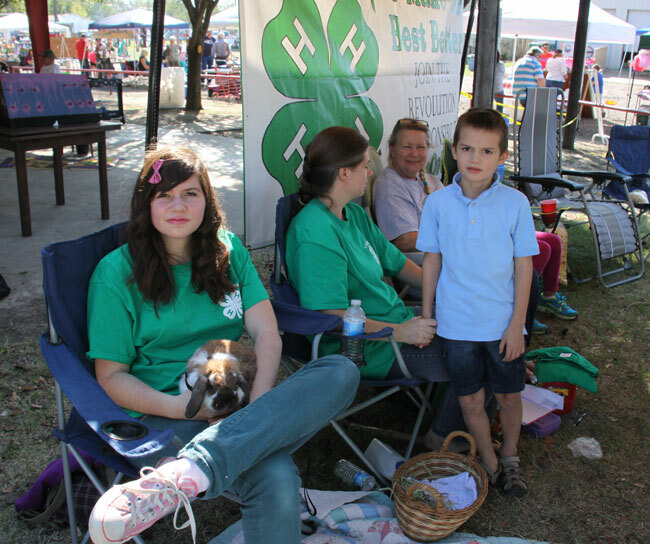 Lone Oak 4-H Helps at the Lone Oak Politcal Rally 2012! 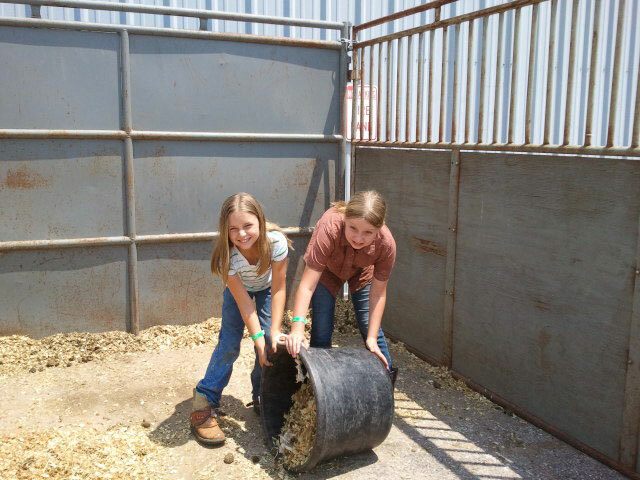 - Brianna and Bryton helping out. 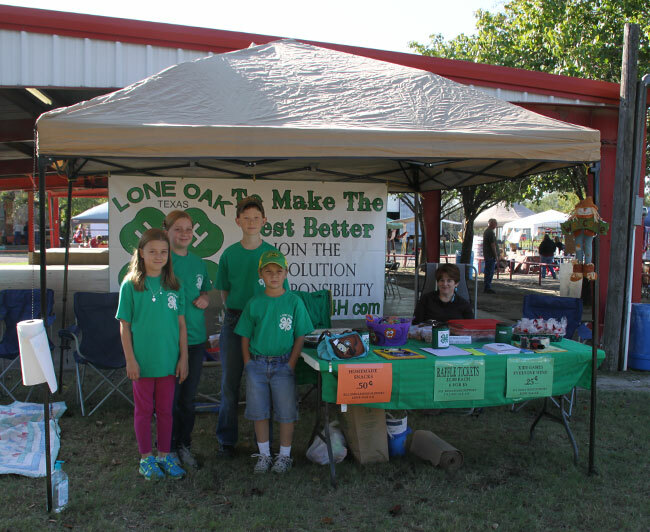 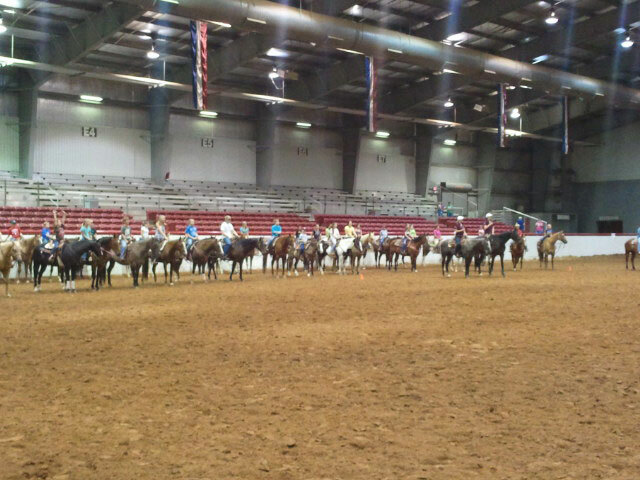 Lone Oak 4-H Helps at the Lone Oak Politcal Rally 2012! 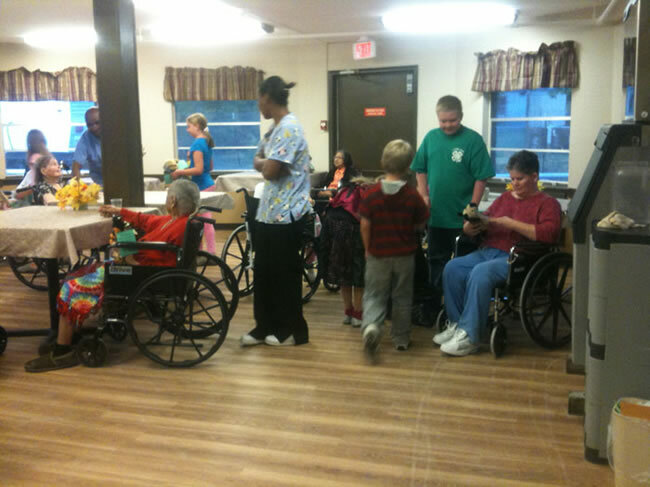 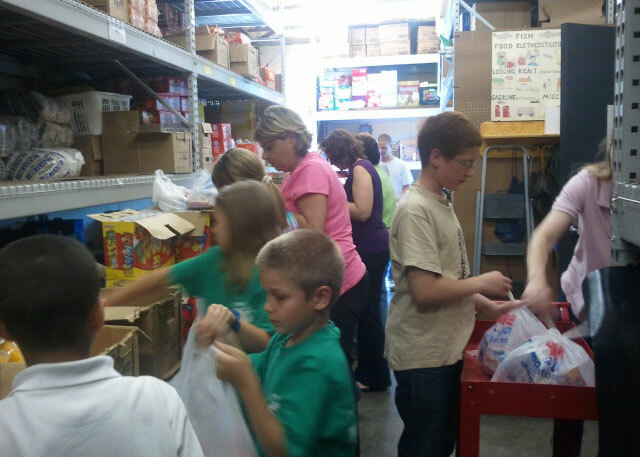 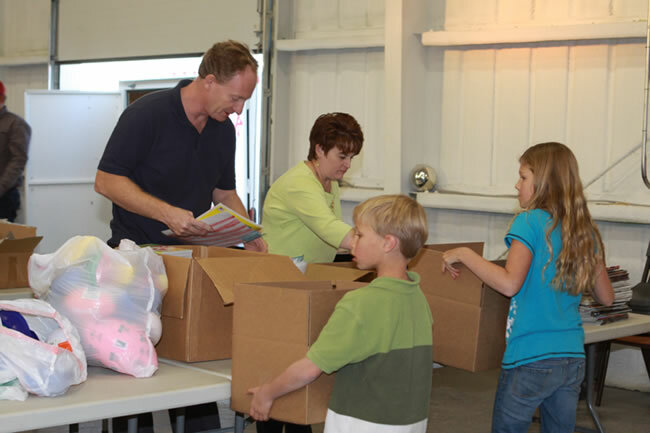 - Bryton, LaKayla and Matthew serving with smiles!